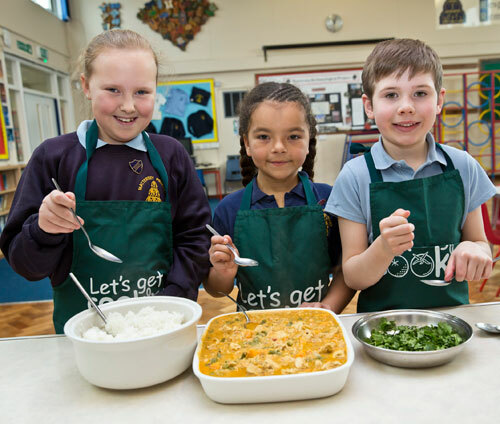 The Children’s Food Trust’s Let’s Get Cooking programme is bringing families together and improving their health and well-being in the process. 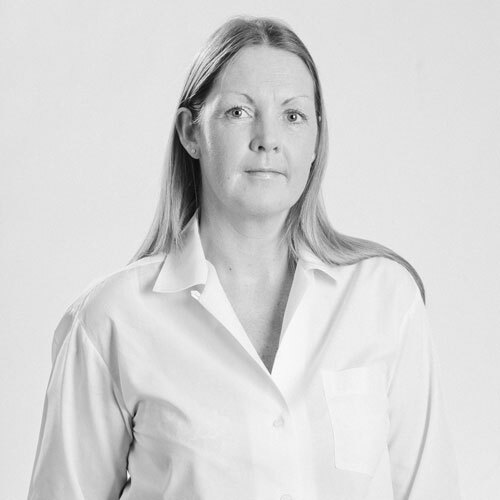 In this guest blog, Linda Cregan explains more about the charity’s work and how an award from BIG’s Well-being programme will allow them to help even more people. Yesterday Oxfam and Church Action on Poverty released a report entitled ‘Walking The Breadline’ which showed that the number of Britons turning to food banks has trebled in the past 12 months. Rising food prices and expensive living costs are pushing more and more families to the breadline and it’s hard to believe in light of this report that Britain is described as one of the world’s wealthiest nations. At the same time there isn’t a day that goes by without some reference in the news to the obesity epidemic; with research suggesting that if we don’t do something drastic now by 2020 over a quarter of children will be obese with a shorter life expectancy than their parents. Researchers from the University of Essex added to the debate when they recently asked whether the UK’s become obsessed with the issue of obesity, at the expense of children who are growing up underweight. What nutritionists tend to agree is that we don’t want children to be sat at either end of that scale, we want them squarely in the middle: children who are well-nourished, eating enough of the right things for good health. At the moment we have far too many eating the wrong things and going hungry. What’s difficult to pin down – but particularly important in this economic climate – is just how many malnourished children are in families struggling to cope with the costs of food. In a recent survey we carried out with youth workers, childminders, teachers, family intervention workers and doctors, 85% said they believed they work with children who aren’t getting enough to eat. One third (33%) reported that this was an everyday occurrence. 42% said they’d given a child food in the last two years because they were worried they weren’t getting enough to eat. Crucially, around half said that knowing how best to use a limited food budget was the biggest challenge for the families they worked with. Other national research has shown how lower incomes and a lack of food skills are driving some families to make poor nutritional choices. That’s why our Let’s Get Cooking programme – creator of the country’s largest network of healthy cooking clubs in schools – is going to be using just over £190,000 of £3.6m worth of new funding from the Big Lottery Fund’s Well-being programme to extend its successful training to staff at housing associations, community centres and food banks on running healthy cooking activities with families. This tried-and-tested approach isn’t just about kitchen skills; they’ll also look at how to plan, budget and shop to feed a family well on a very limited income. We’re planning to reach more than 2,000 people through the staff we’ll train – and we hope those skills will then be passed on to even more staff and families. Remember the saying about giving a man a fish versus teaching a man to fish? Same principle. If we really want to get serious about reducing the number of children who aren’t getting the nutrition they need because of food poverty, we need to invest in the things that really help. They don’t have to be complex. Let’s Get Cooking’s recipe is disarmingly simple, but it works: Bring people together. Cook together. Eat together. Go home with skills you can use again. Show someone else how to do it too. By giving families with lower incomes the skills to make a small budget for food go much further, we’re in with a far better shot at getting children slap bang in the middle of that nutrition scale. A national obesity obsession definitely isn’t healthy. A national nutrition obsession could be invaluable – and cooking skills are the starting point.